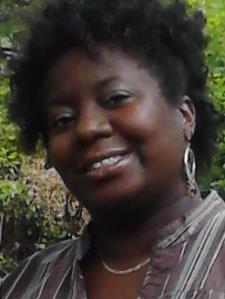 Angela S. - A Very Patient Tutor Specializing in Reteaching & Refreshing! Connecting with Career Development Tutors at MedTech College-Greenwood Campus is easy on Uloop.com. Browse for MedTech College-Greenwood Campus Career Development Tutors and more in and around Greenwood, IN. You can check out Career Development Tutors listings from MedTech College-Greenwood Campus students and profiles from local Greenwood residents. To make things easier, you can narrow your MedTech College-Greenwood Campus Career Development Tutors search down using filters to refine results and enhance your tutor search experience. Share relevant MedTech College-Greenwood Campus Career Development tutors with MedTech College-Greenwood Campus classmates to make the tutor search process even faster for them. Utilize Uloop.com to find MedTech College-Greenwood Campus Career Development tutors today!